Commercially zoned lot in between Grays Ferry and Graduate Hospital area. Landlord is looking for a long term tenant to be creative with space. 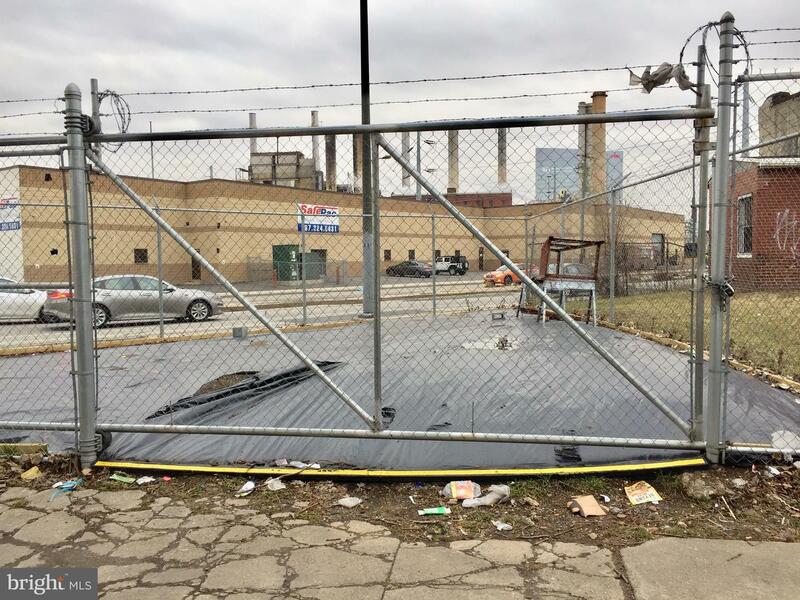 This location has endless possibilities- tire shop, car wash, news stand, pop up beer garden, food cart, parking lot, shipping container, and more! 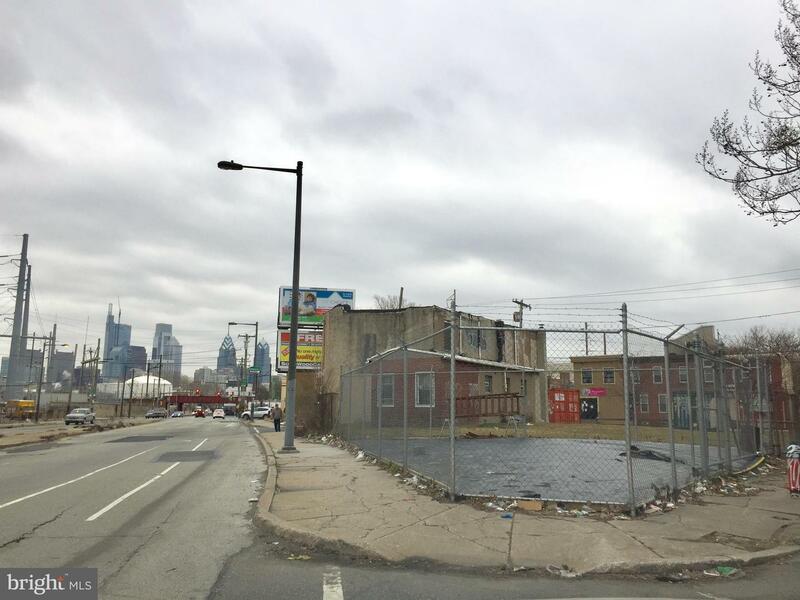 Landlord is willing wo work with the right tenant to start up a business on this location. Drive by, but if you would like to walk on lot or speak to owner please see remarks.